A great weekly dance and friendly community event. All ages. 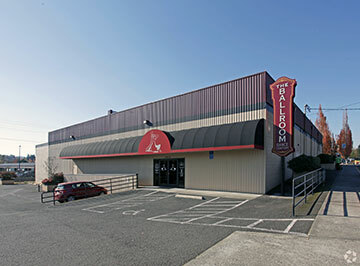 NOTE: DanceWellPDX shares the building space with other businesses.